Outerspace Software is an international partnership practicing software development and design for video, digital signage & TV. Next to our flagship BluffTitler, our BixPack label and a few graphic tools, we are busy creating tailor-made apps and content for the digital signage and broadcast industry. Our solutions are used by customers in 140 countries ranging from video hobbyists to major broadcast television networks. The company is led by Michiel den Outer and sustains an international practice with partners in the Netherlands, Hong Kong, UK, USA, Brazil, India, Mexico and Macedonia. BluffTitler is a Windows desktop app for creating intro videos. 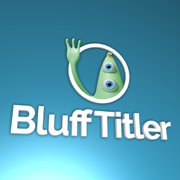 BixPack is the BluffTitler template store. 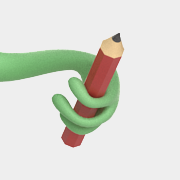 Bixelangelo is a tool for creating vector drawings. 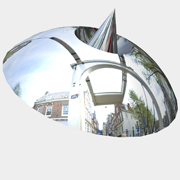 Bixorama is a tool for creating 360° photos. Alphabix is a tool for creating colour fonts. The chart tool generates charts. The slideshow tool generates slideshows. 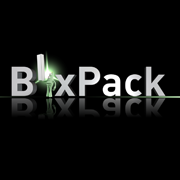 BixPack offers professional, royalty free BluffTitler templates for all your intro videos.